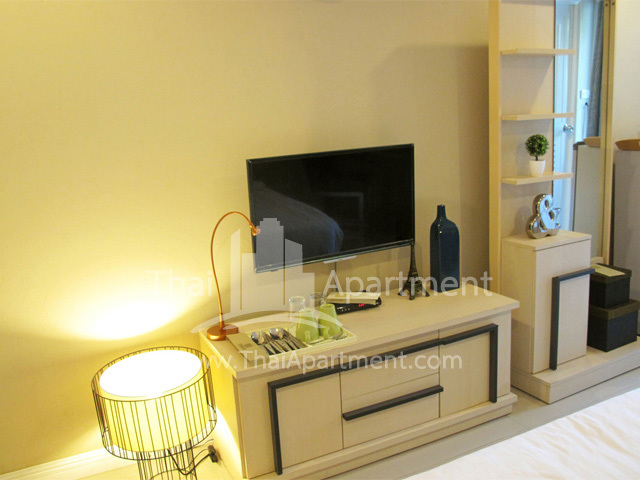 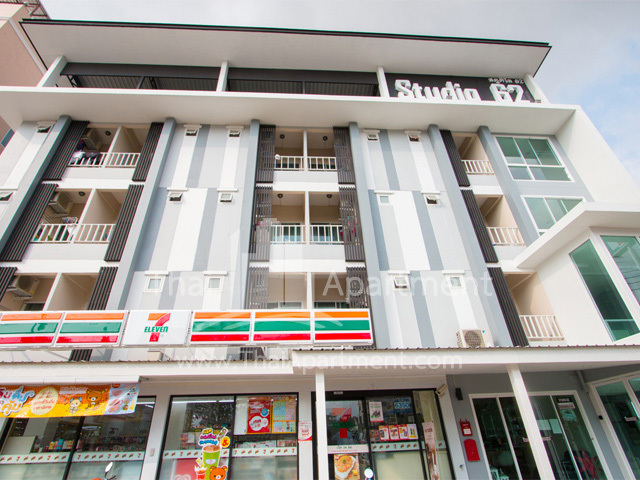 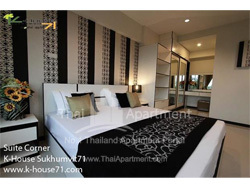 >>Studio 62 is a new serviced apartment and operated since October 2014. 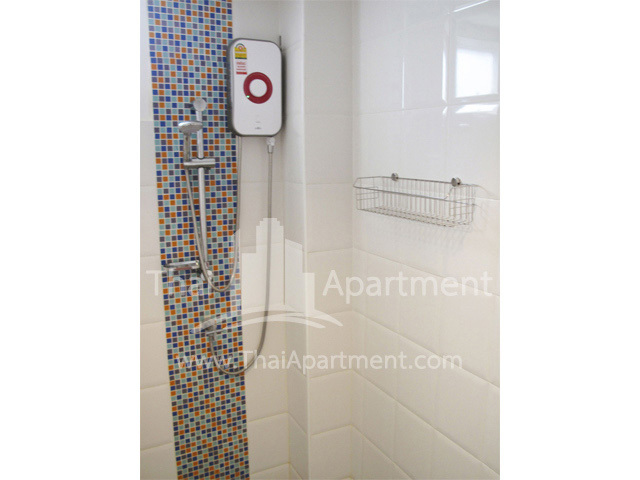 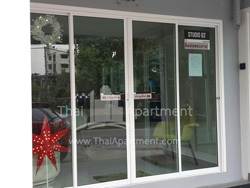 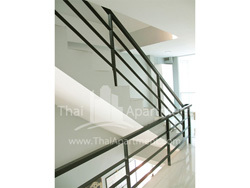 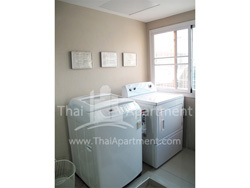 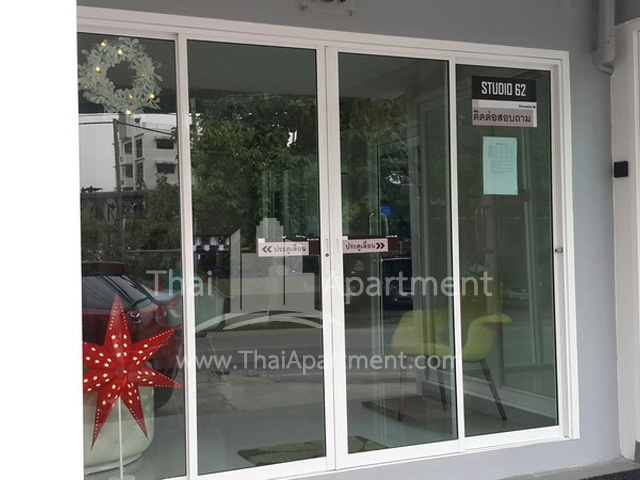 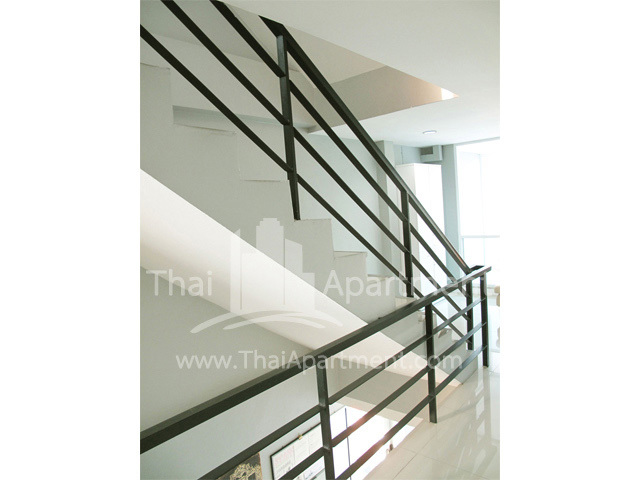 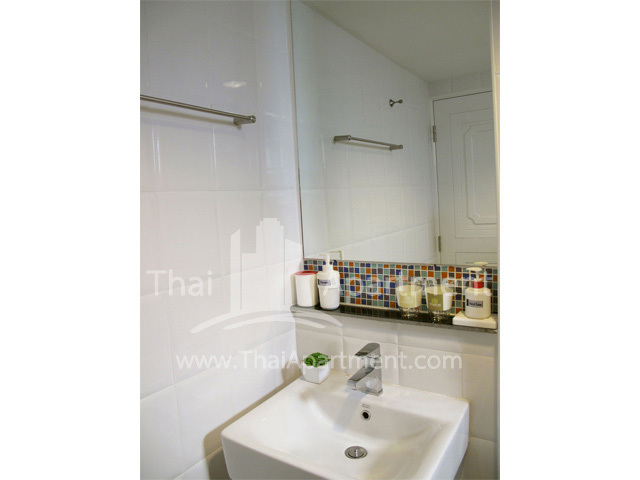 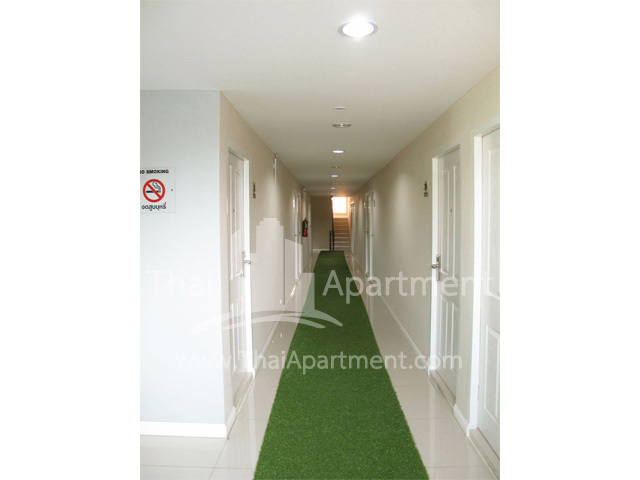 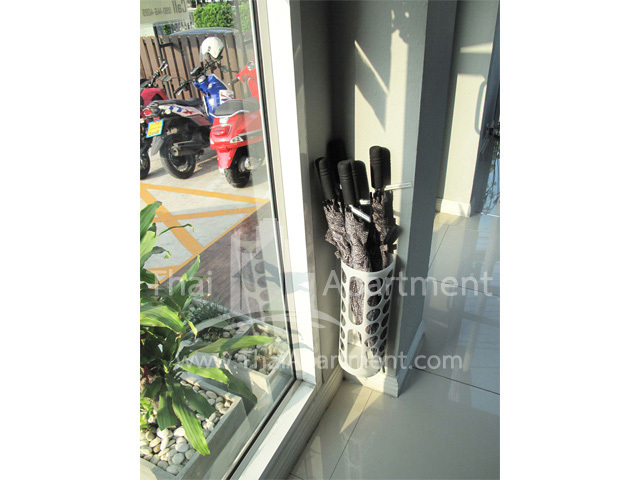 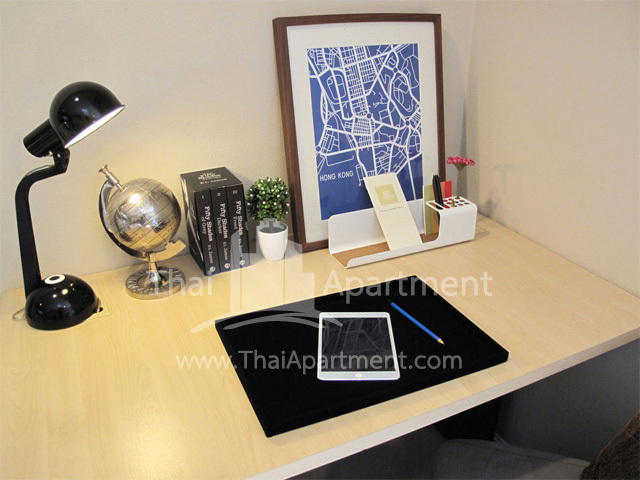 It is located in a quiet neighborhood in the heart of Sukhumvit area near Sukhumvit 62 Express Way toll station (10 meters), just 900 meters from Bangchak BTS (E10) Station, and 5 Kilometers to Bangkok University (Kluaynamthai Campus). 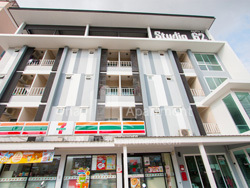 7-Eleven is at the first floor of the Studio 62 building. 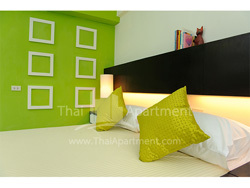 There are plenty of restaurants, shopping malls such as Tesco Lotus, Big C, Terminal 21 and The Emporium nearby. 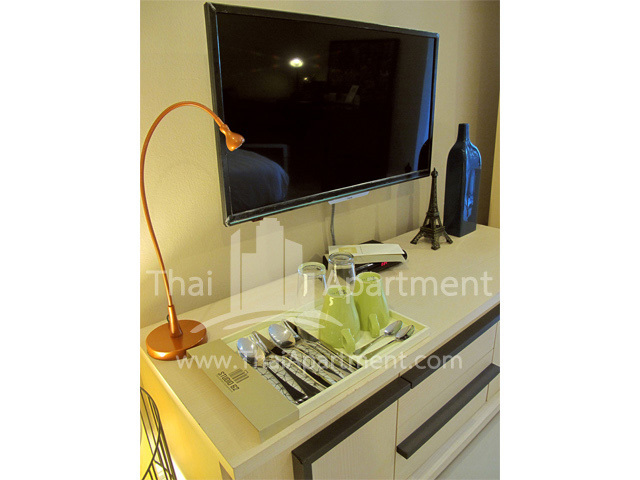 Our serviced rooms are new and well equipped high quality furniture, flat screen television, refrigerator, satellite channels, king size bed, heated water, 2 free high speed wireless internet accounts, balcony, and a microwave oven. Our rates are inclusive Internet and room cleaning once a week. We also have a police check point at the front door and 20 CCTV to ensure safety of our residents. 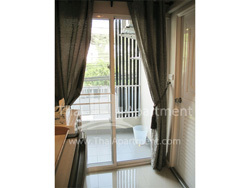 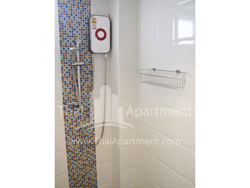 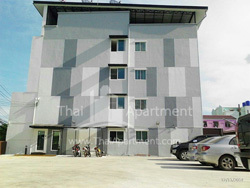 • Short-long term lease are available and negotiable. 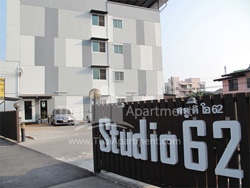 How to get to Studio 62 is quite easy. 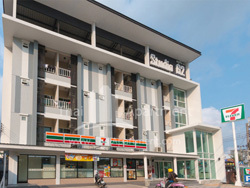 Just take the Exit number 2 of the BTS Bangchak (E10) station. 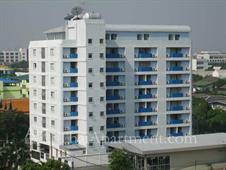 Then you will see the Soi Sukhumvit 60/2 and Kwanchow Suki restaurant. 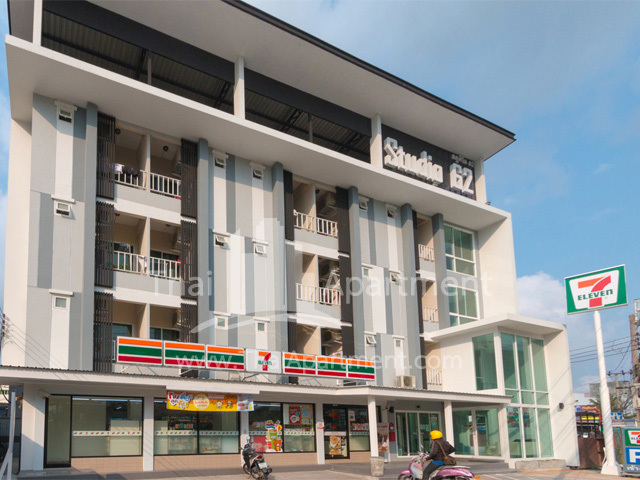 And about 10 meters away from the restaurant, there is a motorcycle taxi station, you can take the motorcycle taxi from there to Studio 62 for 12 Baht. 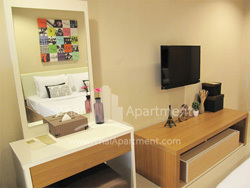 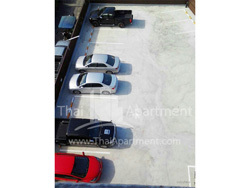 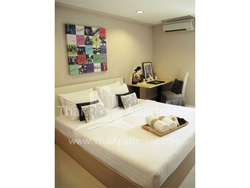 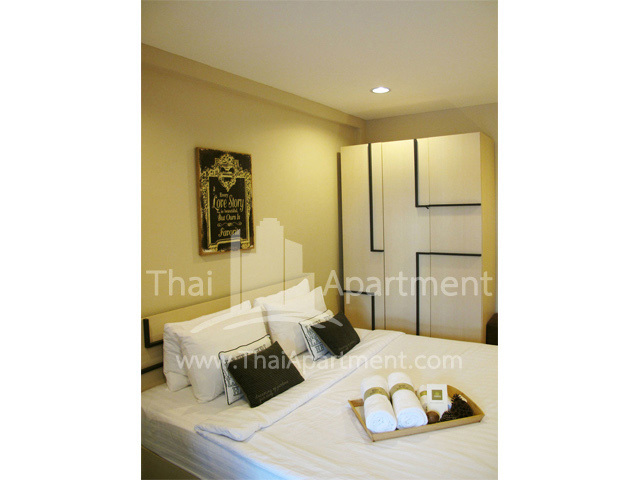 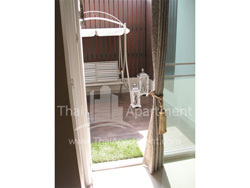 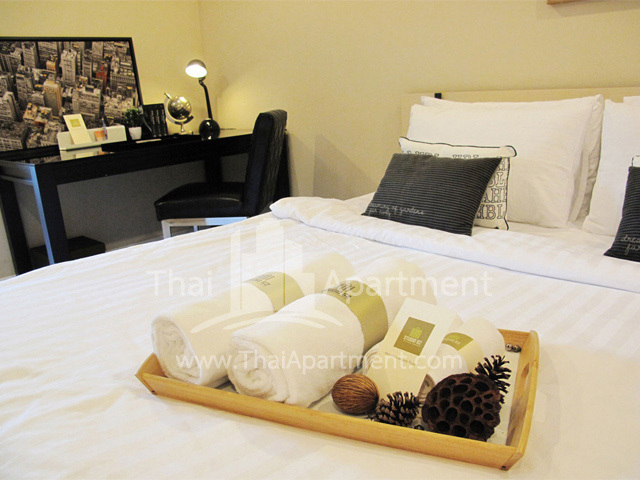 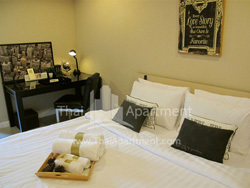 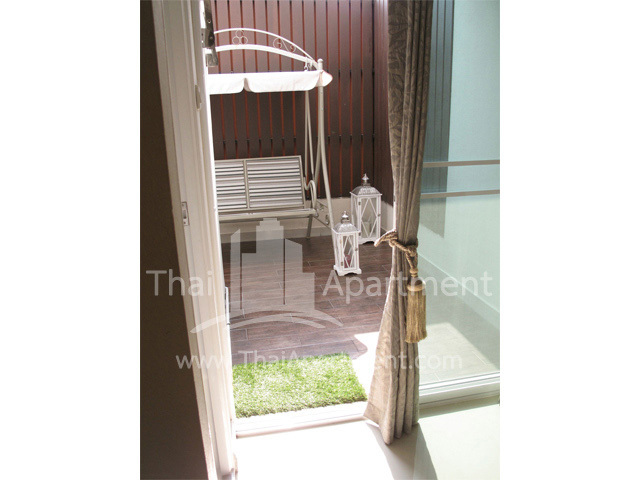 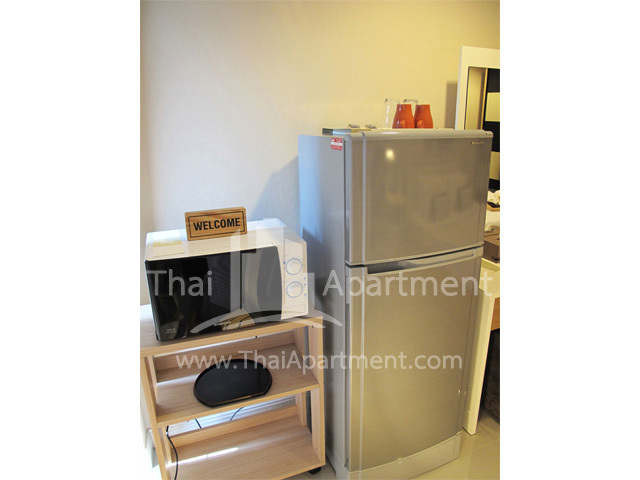 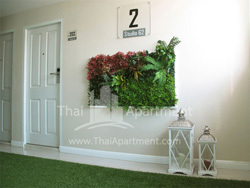 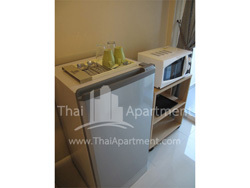 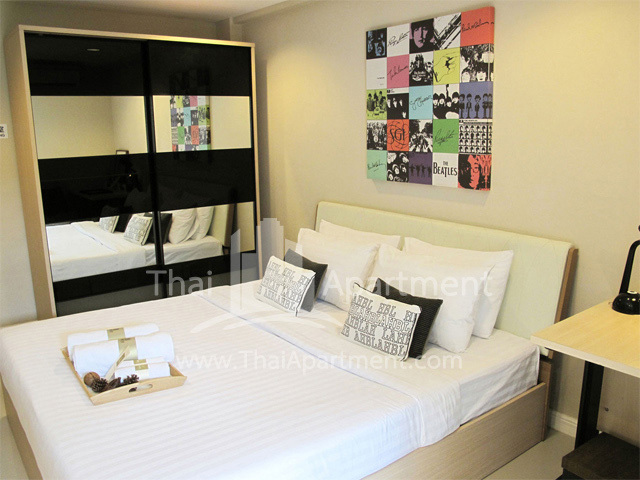 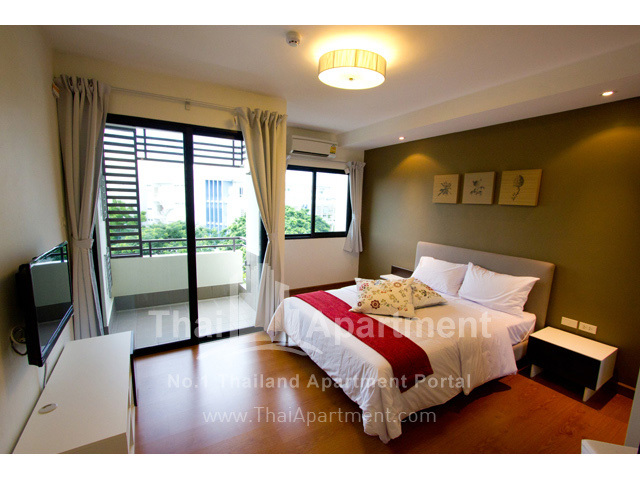 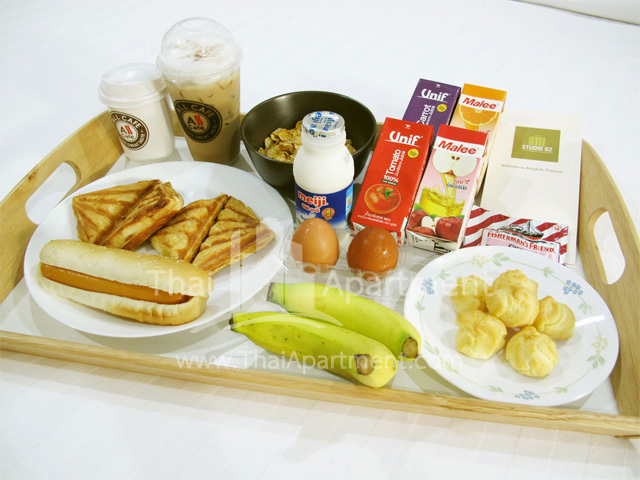 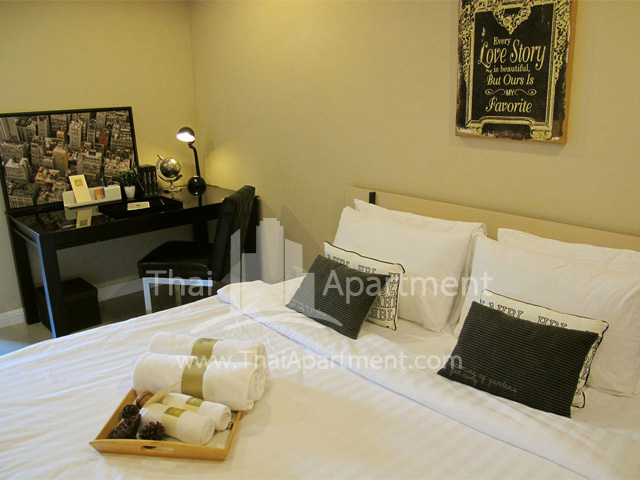 • One parking spot per room: 500 THB/Mo.